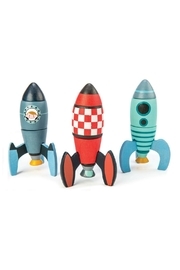 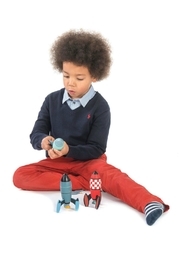 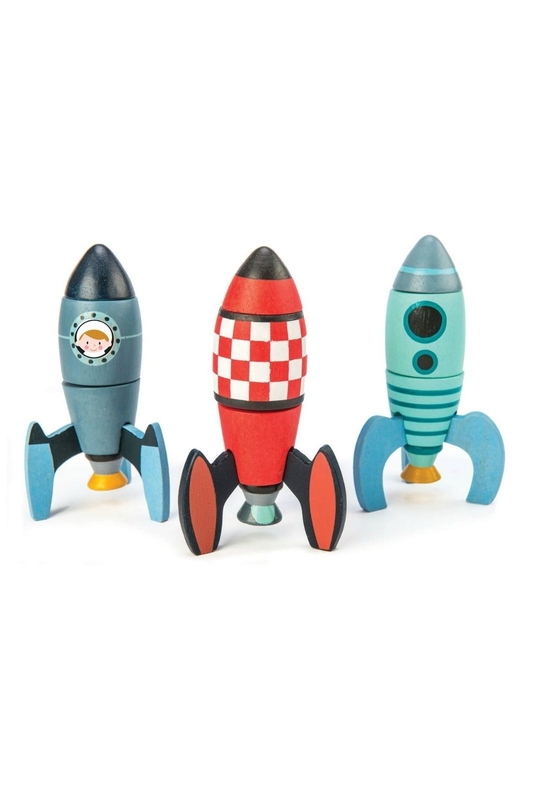 Let your little engineer build their own rocket with this Rocket Construction set from Tender Leaf Toys! 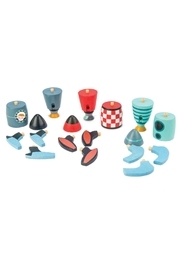 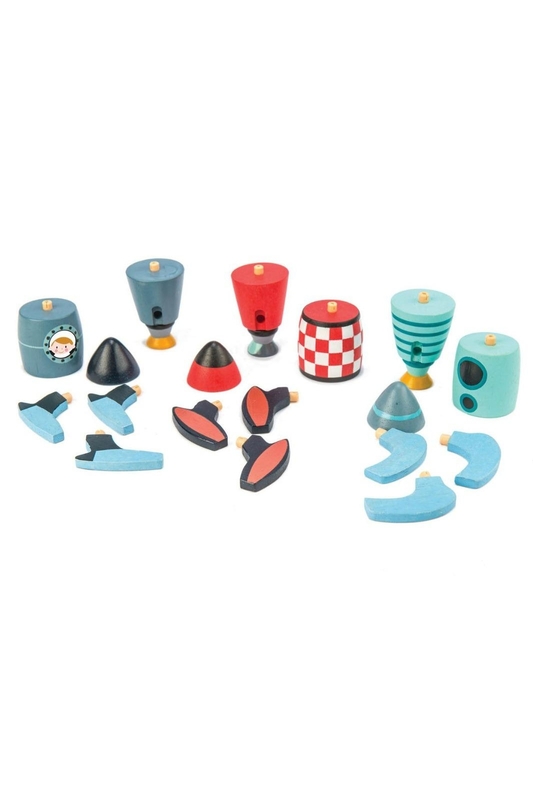 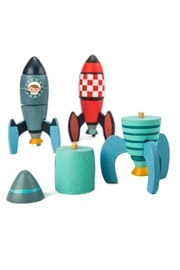 Includes 18 pieces to build three rockets. 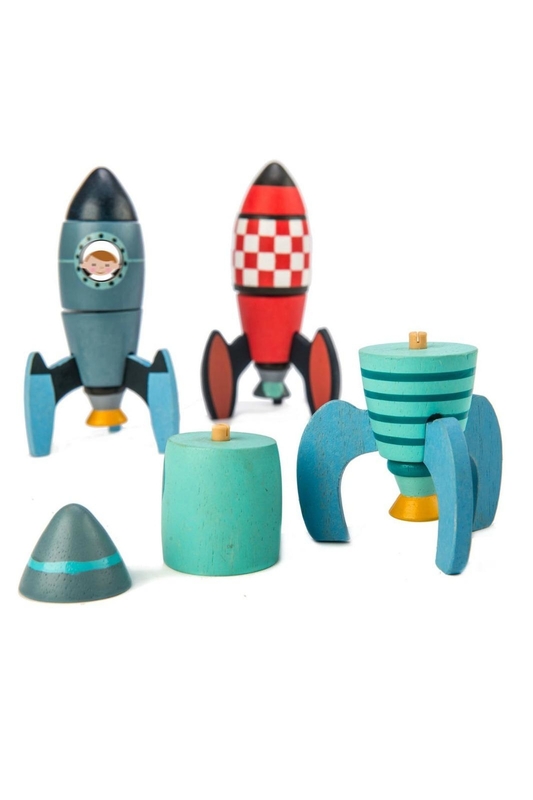 Match up the parts and count down to launch!